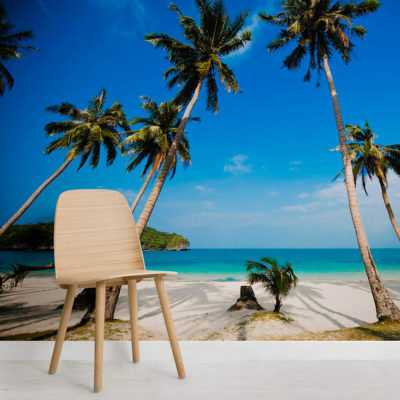 Go bold with tropical interiors, especially ones that are visually appealing. 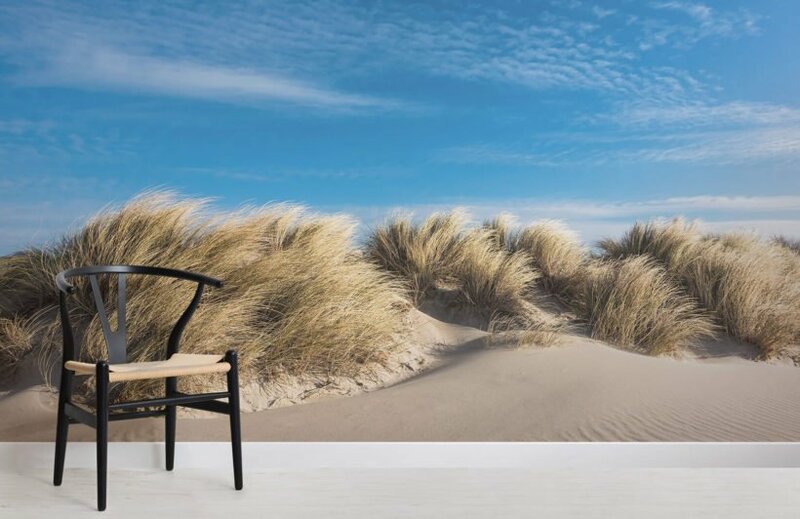 The Sand Dunes Wall Mural will surely add a touch of the tropics in your abode with its clear, blue skies and fine sand dunes. The contrasting hues of blue and cream are an interesting combination, especially if you are planning to decorate with bold colours. Display it on your bedroom to serve as a peaceful backdrop, or in the sitting room where it will amaze guests with the right mood lighting. 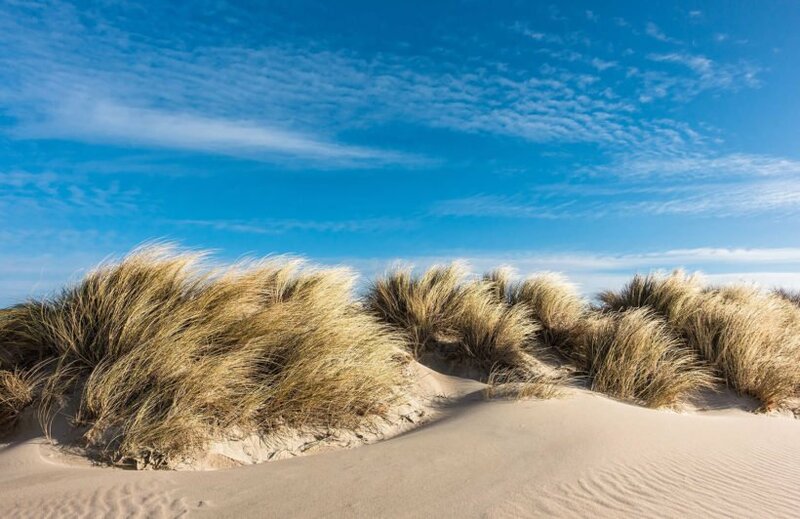 The Sand Dunes Wall Mural is a great way to add value to your tropical styled property.